Adobe Photoshop Lightroom software provides a comprehensive set of digital photography tools, from powerfully simple one-click adjustments to cutting-edge advanced controls. Create images that inspire, inform, and delight. Organize, perfect, and share your images using a comprehensive set of digital photography tools in a fast, efficient application. Great images come from DSLRs and camera phones alike. 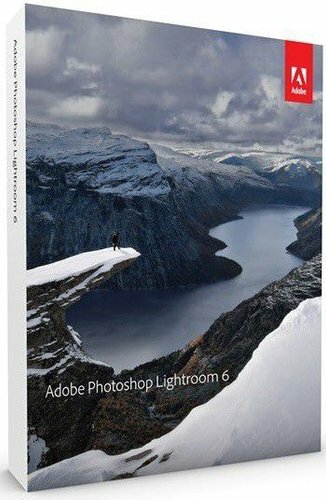 Get the highest possible quality from every pixel in your images with Photoshop Lightroom. Share your photographs on social networks and in elegant web galleries, slide shows, photo books, prints, and more. Do more with video - organize, view, and make simple edits to your clips, and upload HD clips to Facebook and Flickr.